The Monkees Michael Nesmith and Micky Dolenz head out on their first ever tour as a duo! Why See The Monkees Present: The Mike and Micky Show? 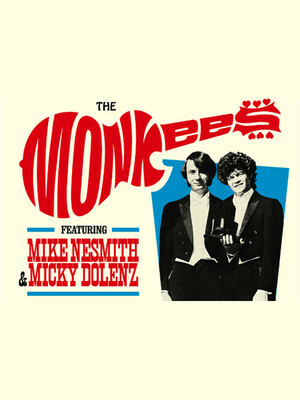 Hey, hey it's The Monkees' Michael Nesmith and Micky Dolenz, who are heading out on their first ever tour as a duo! Though they've stated this tour will be very different to what a Monkees fan should expect, these performances will feature tracks spanning the group's entire careers; from its 1966 debut album to 2018's Christmas Party. The set will be centered around the classic groups incredible catalog, but the duo also plan to role out deep cuts and rarities and will also be giving live performances to tracks that have been neglected on previous tours. The Monkees rose to fame in the mid 1960's and in 1967 had sold more albums than The Beatles and The Rolling Stones combined! Their most recognisable tracks; 'I'm A Believer' and 'Daydream Believer' are still just as popular with todays generation. Make sure you don't miss these two icons when they come to a city near you! Sound good to you? Share this page on social media and let your friends know about The Monkees Present: The Mike and Micky Show at Beacon Theater. Please note: The term Beacon Theater and/or The Monkees Present: The Mike and Micky Show as well as all associated graphics, logos, and/or other trademarks, tradenames or copyrights are the property of the Beacon Theater and/or The Monkees Present: The Mike and Micky Show and are used herein for factual descriptive purposes only. 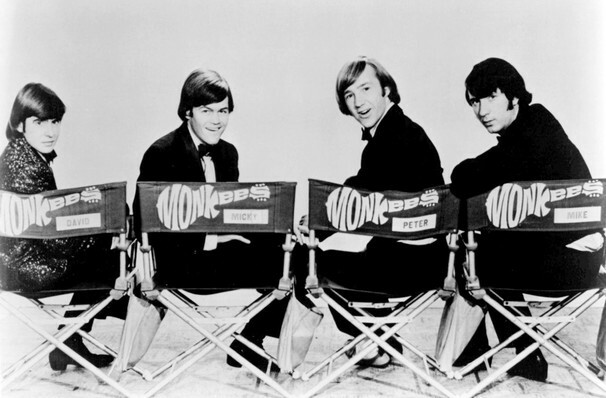 We are in no way associated with or authorized by the Beacon Theater and/or The Monkees Present: The Mike and Micky Show and neither that entity nor any of its affiliates have licensed or endorsed us to sell tickets, goods and or services in conjunction with their events.